1. A: Did you hear that the oil tycoon just sold all his businesses and donated all his money so he could live a simple life? B: That's amazing. He's such a spiritual person. 2. 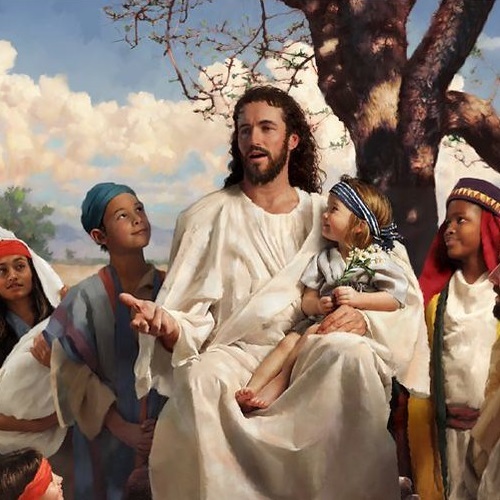 When Jesus was preaching about God's kingdom, he looked so charming and warm. Many people became his followers. 3. A: How do I look? B: You look so stylish. 4. Many female officers are attracted to the dashing young cavalry officer. Today's basketball game is a sh wdown between Heat and Thunder.